Take one capsule weekly between meals. Do not take within 70 minutes of tea, coffee or a calcium supplement. 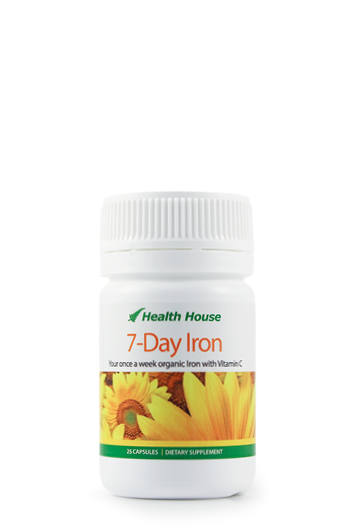 Our 7-Day Iron has remained very popular as our customers see real improvements in the iron levels of their blood. Iron-containing red blood cells carry energy-giving oxygen to every part of our body. Yet iron deficiency is the world's most common nutritional disorder. 25% of the world's population is iron deficient. This is a major cause of low energy. We formulated 7-Day Iron to overcome this deficiency. 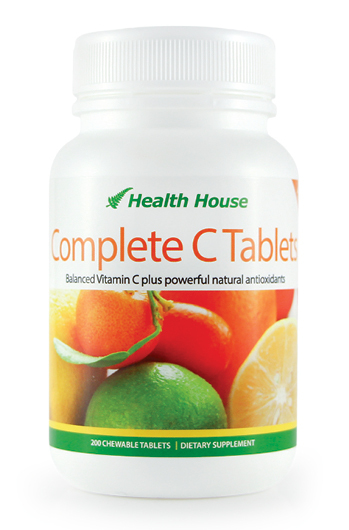 This high quality, chelated iron, gives you a net 24mg of energy producing iron, plus 60mg of vitamin C, to boost absorption up to 300%. Our CAA Multi capsules have 5mg of chelated iron, but this may be not enough for certain people. 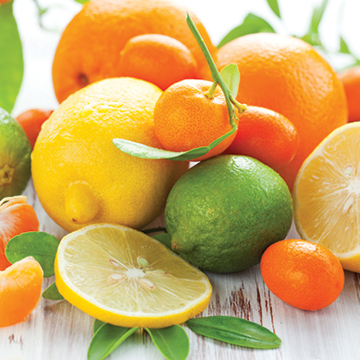 The recommended daily intake of iron for most adults, both male and female is 8mg and children 10mg. For teenage girls it is 15mg, and for pregnant women 27mg. Chelated iron is iron pre combined with a natural digestive amino acid to make it easy for the body to digest, like the iron in meat. It's 10 to 15 times more bio-available than pharmaceutical iron supplements such as iron sulphate. For most people 7-Day Iron only needs to be taken once a week. This should provide an extra 3mg a day, over the full week, as the body stores surplus iron in the blood and liver if we are deficient. With the 5mg in CAA Multi, this should give you 8mg extra a day, plus what you get from your food. Taking it only once (or maybe twice) a week also prevents any risk of constipation and it will save you money. 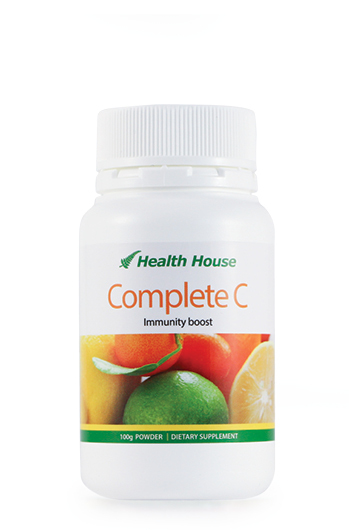 You get six months supply (25 capsules) in one bottle, for less than $5 a month.